Insecure is an American 30 minute scripted comedy television series, which kicked off on October 9, 2016, on HBO and is broadcast every Sunday at 22:30. The show is currently in its 3th season. HBO has officially confirmed the renewal of Insecure for Season 4. The exact release date is yet to be announced so far. Sign up to track it down. HBO has renewed the comedy series BALLERS for a fifth season and INSECURE for a fourth season, it was announced today by Amy Gravitt, executive vice president, HBO Programming. 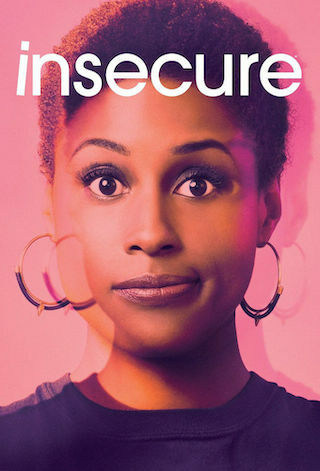 INSECURE follows the friendship of two black women as they deal with their own real-life flaws while attempting to navigate different worlds and cope with an endless series of uncomfortable everyday experiences.